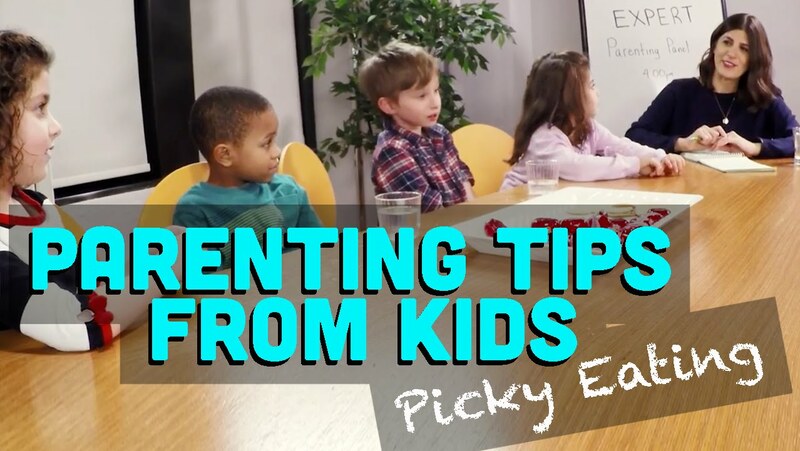 Subscribe to Mommy Shorts YouTube channel to see the next video in this series and leave a comment below to win an $150 Amex Gift Card and a year supply of Mini Babybel cheese! Congrats to last week’s winner— Jung Park! Contact pam@mommyshorts.com to claim your prize. Next winner will be announced on 2/26!